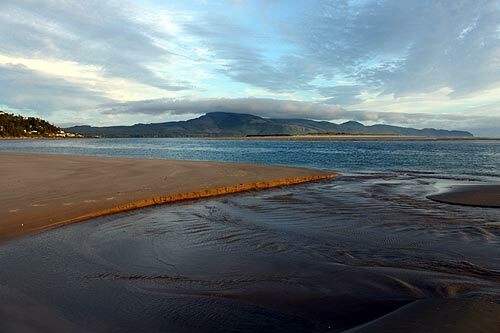 Laced with a labyrinth of sandy high spots, then giving way to slightly deeper stretches covering up mudflats, Netarts Bay is a wealth of finds for all manner of recreation. Crabbing can be smokin' here, as well as clamming of all kinds. Some fishing is done in some of the deeper areas. 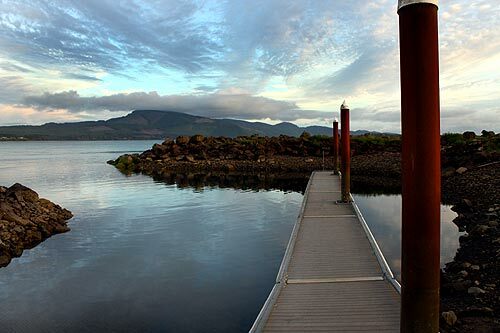 Netarts Bay is also home to lots of oysters, including a handful of private oyster beds. They are fairly renowned here, having a tender meat, and their taste has been called â€œmedium-high brininess, a pronounced flavor and a metallic finish,â€� among other high praises. Periodically, there are free oyster tours given of the area's producers and farms. 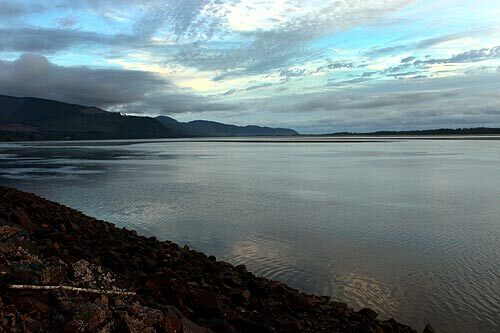 Keep an eye on the Tillamook County events calendar for any that may be coming up. 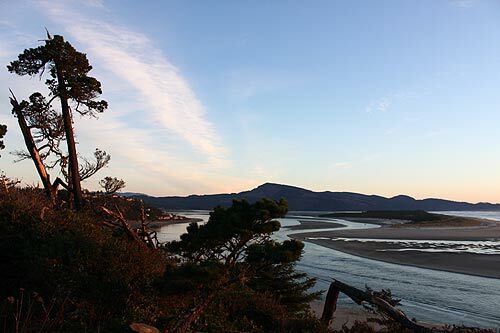 Other interesting fish and tide pool creatures are sometimes found in some parts of Netarts Bay, and local seals or sea lions can put on a show.